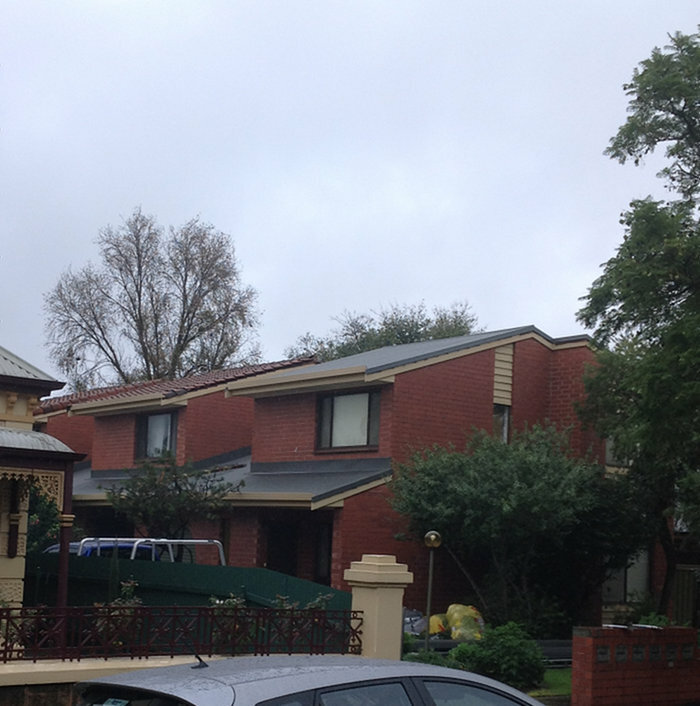 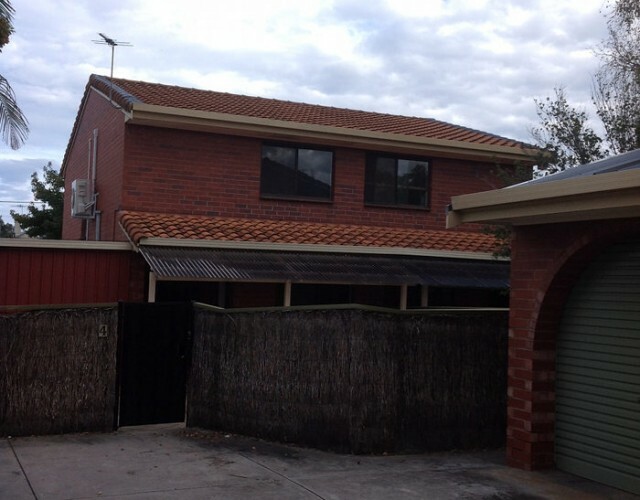 We just completed another roofing project in Adelaide – this time we did a tiles to iron roofing conversion. 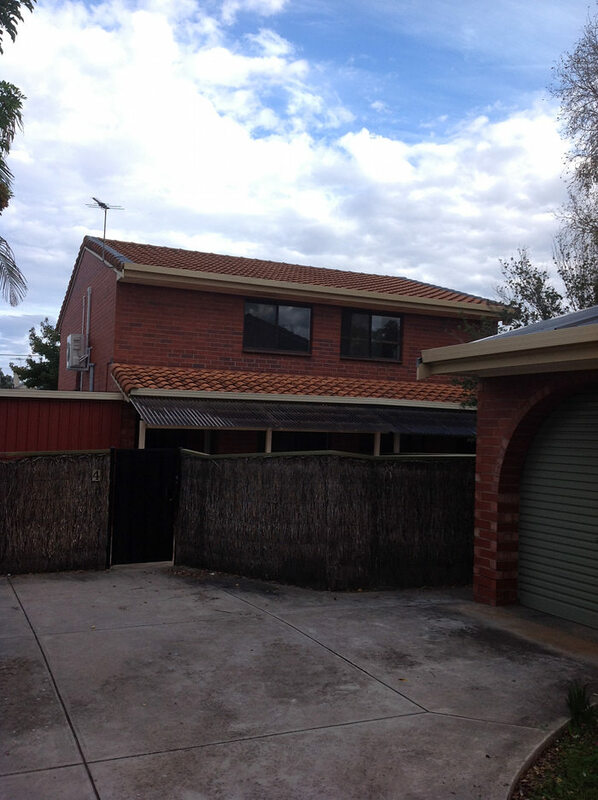 We took three photos, one before, one during and one after to show the progress of the the project. 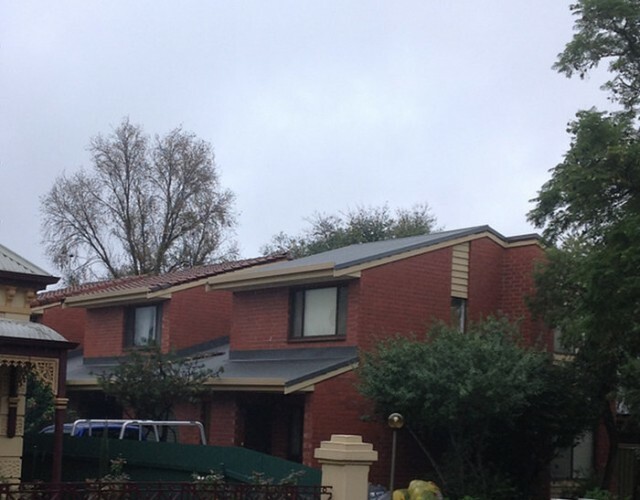 Converting a roof from tiles to iron can be an excellent way to update the appearance of your home and prevent damage to the fascias and other roof areas. 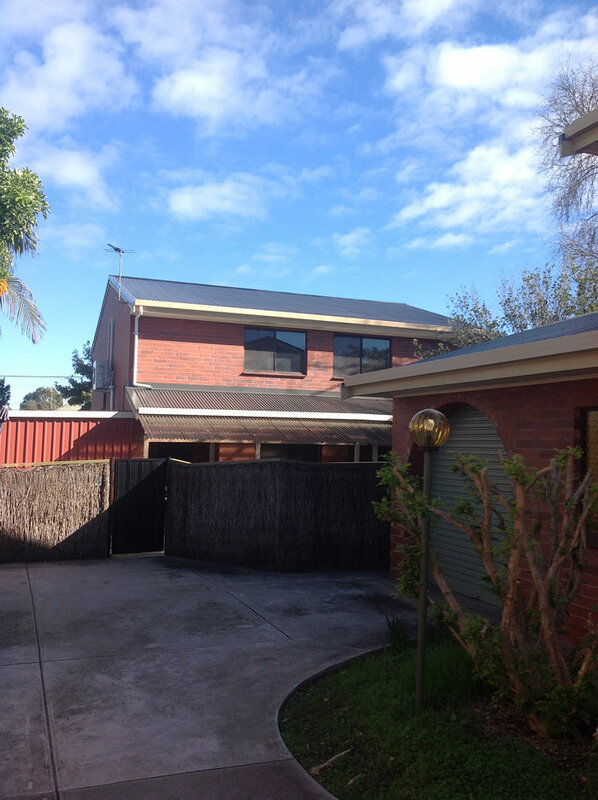 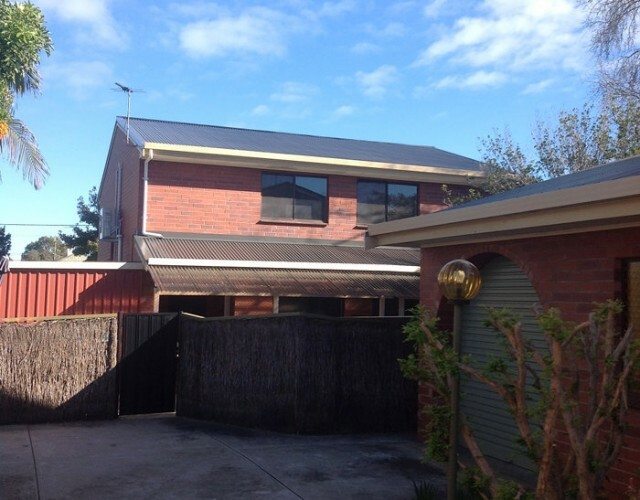 Being 1 of only 2 Authorised Stratco roofing and gutter dealers in South Australia, we really pride ourselves on our roof conversions so we’re happy with how this re-roofing project worked out – and the client was too!